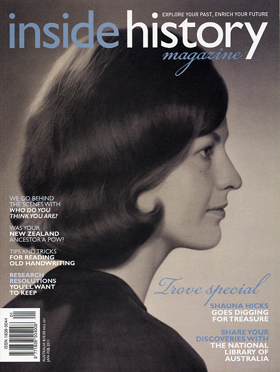 The newest history and genealogy magazine for the Australian and New Zealand market was launched in November 2010, and has received rave reviews. Released bi-monthly, Issue 2 has just hit the shelves and provides yet another great read for all with Australian history and genealogy interests. Apart from it being very well presented this magazine, is packed with terrific advice, research tips, interviews and more. In issue 2 you will find the spotlight Trove, the National Library of Australia’s brilliant search engine. Read about the new features in the planning stages, then, Shauna Hicks shows us how the site can make a wealth of difference to your family history research. The inspiring articles don’t stop there. Author Mark Webster looks at the role of the Red Cross in delivering care packages to New Zealand POWs during World War II. And you will be able to read Part 2 of Michael Flynn’s work on the First Fleet convicts. In this issue, Michael has been trying to discover the author of a work published in 1789. Read about his fascinating findings. 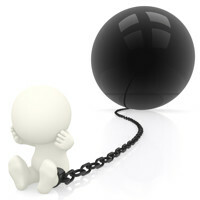 Plus there are tips from the experts, a book package worth $110 up for grabs, and so much more! All of this packed into 68 pages, guarantees you a great read. Still not convinced? Inside History even offer you a sneak peek of it. 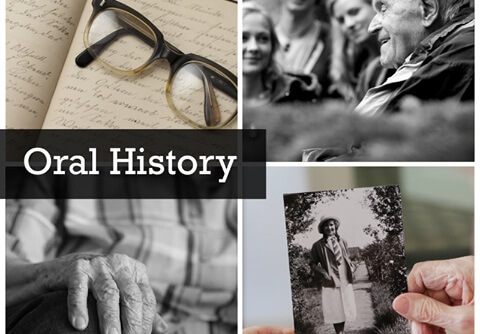 ‘Inside History’ is for people passionate about Australian and New Zealand history and heritage, whether it’s their family’s ancestry, or in a broader social context.